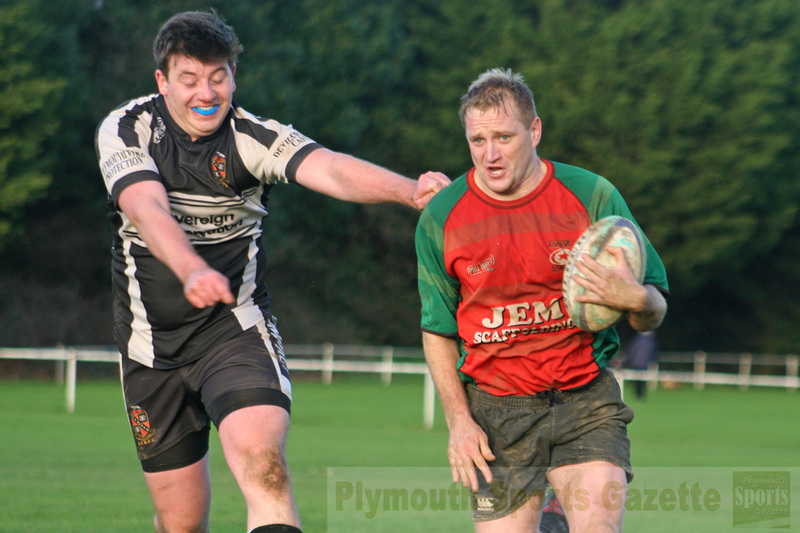 THERE were tries galore as Old Techs hosted their annual New Year’s Day rugby match at Weston Mill. For years Techs always played St Boniface Old Boys on January 1, but the last couple of seasons they have played city rivals Tamar Saracens. 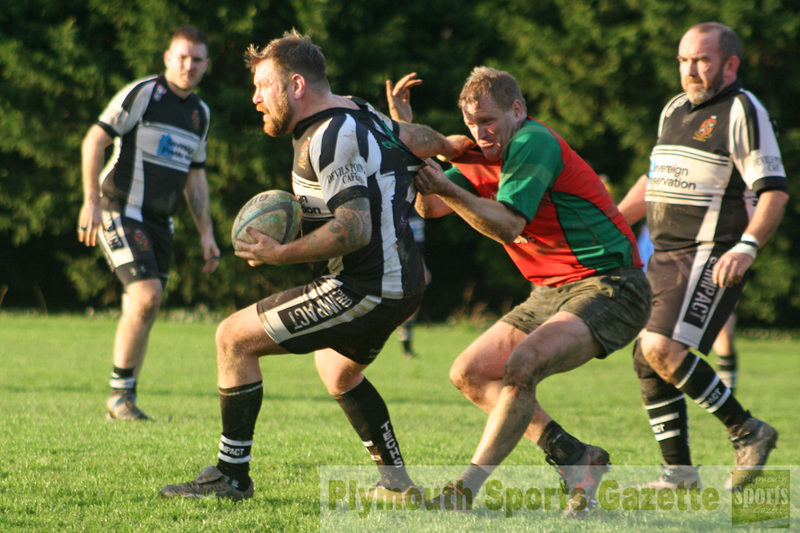 This year the match was opened up to anybody who fancied a game, with the side representing Tamar Saracens winning 68-59. There was only four points in the match with a couple of minutes to go but the Sarries side scored a try with the last play of the social fixture. Techs had opened the scoring but found themselves 41-17 behind at the break before hitting back after the interval. 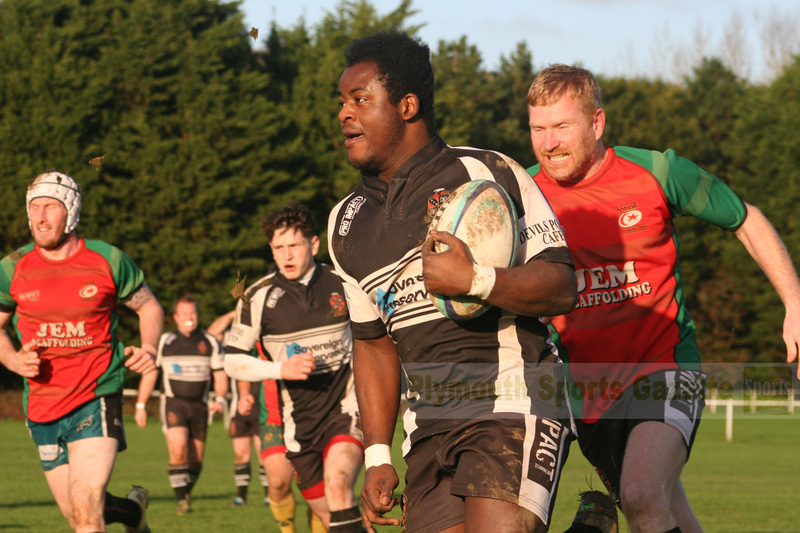 In total 23 tries were scored in the match that included a number of veterans.